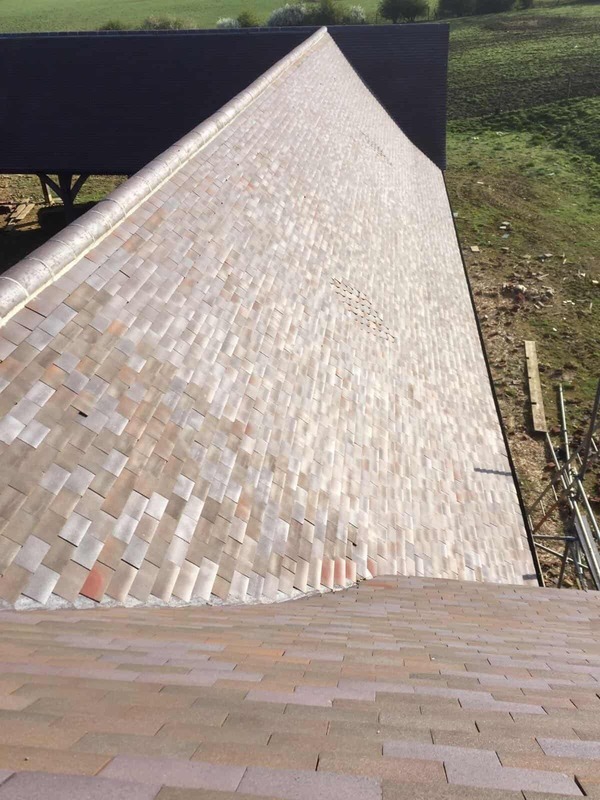 A Goodwill Roofing and Building Maintenance Ltd takes great pride in completing all projects on time and within budget. 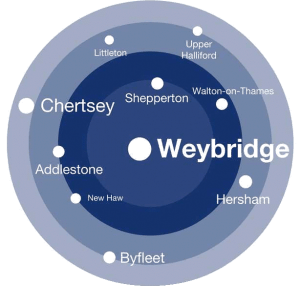 Serving Weybridge, Surrey, our skilled workforce is dedicated to providing first-class roofing services and replacements to meet your exact requirements. Never using subcontractors, we only employ highly qualified roofers with a wealth of experience within the industry.